Just like moving house, changing your phone number can be a laborious and stressful undertaking. You have to let everyone know and update a bunch of accounts with the correct information. And there's always at least one thing you forget about, frustratingly. 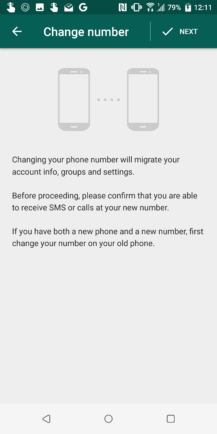 An update to WhatsApp's 'change number' feature hopes to make the process a little bit more bearable. 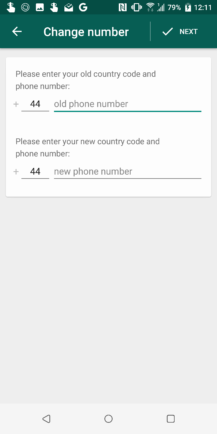 The feature can be accessed by navigating to Settings > Account > Change number, and it was already pretty useful. It would migrate your account info, settings, groups, and even chats (as long as you use the same phone). 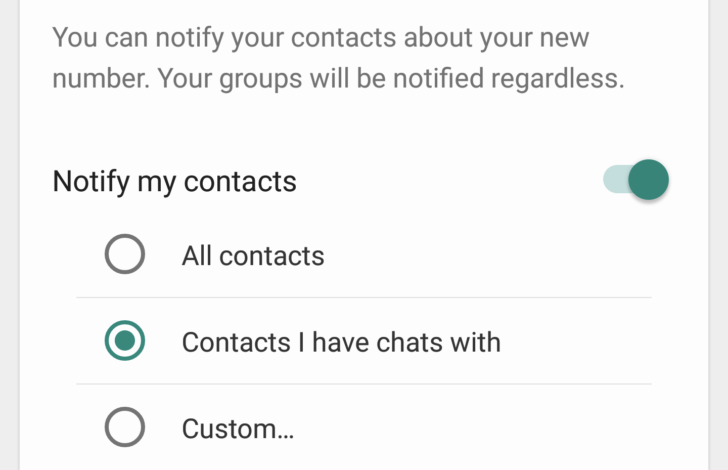 Your groups would already be notified automatically, but in an update rolling out to the beta channel currently, you'll now get an option to notify your individual contacts, too. 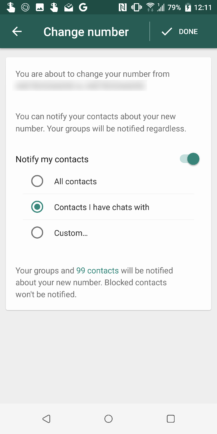 You can choose to notify all your contacts, just those you have chats with, or choose only specific friends. As before, all your groups are notified regardless of this new setting. It seems the extra functionality comes as part of a server-side update, but you do have to be on beta version 2.18.97 to get it. 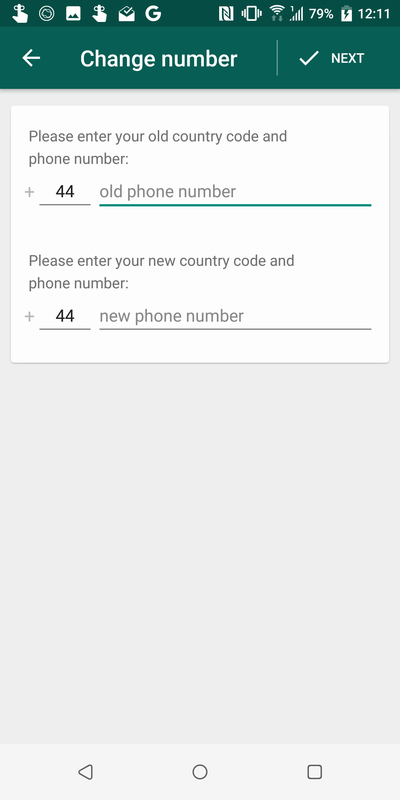 You should already have the updated 'change number' feature if you are on the beta channel. If not, you can install the latest version manually by downloading it from APK Mirror.